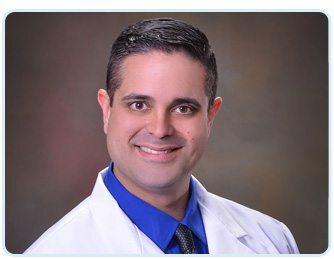 Jose Vazquez-Vicente, DO, is a board-certified obstetrician and gynecologist in Laredo, Texas who specializes in providing gynecology, obstetrics, and aesthetics services to women of all ages. 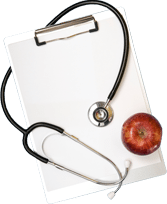 Dr. Vazquez-Vicente earned his bachelor’s degree in biology from Indiana University in Bloomington and received his medical degree from Ohio University College of Osteopathic Medicine in Athens. Following medical school, Dr. Vazquez-Vicente completed his obstetrics and gynecology residency through the San Antonio Uniformed Services Health Education Consortium at Brooke Army Medical Center while he served in the U.S. Army for 12 years. After finishing his residency in 2004, Dr. Vazquez-Vicente was a staff physician at Darnall Army Medical Center in Fort Hood, Texas for four years. He also served a tour of duty as a staff obstetrician and gynecologist at the 10th Combat Support Hospital, Ibn Sina, in Baghdad, Iraq. Dr. Vazquez-Vicente was awarded with a number of awards and medals while serving in the Army.